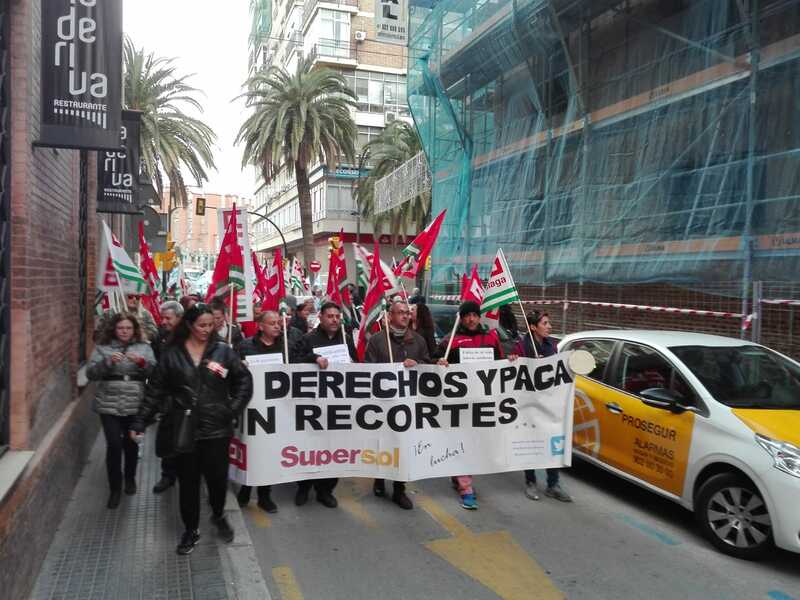 CC.OO Union announced in a press release today that staff at Malaga’s Supersol in Spain organised a strike yesterday (Monday) to protest their poor working conditions and low salaries. 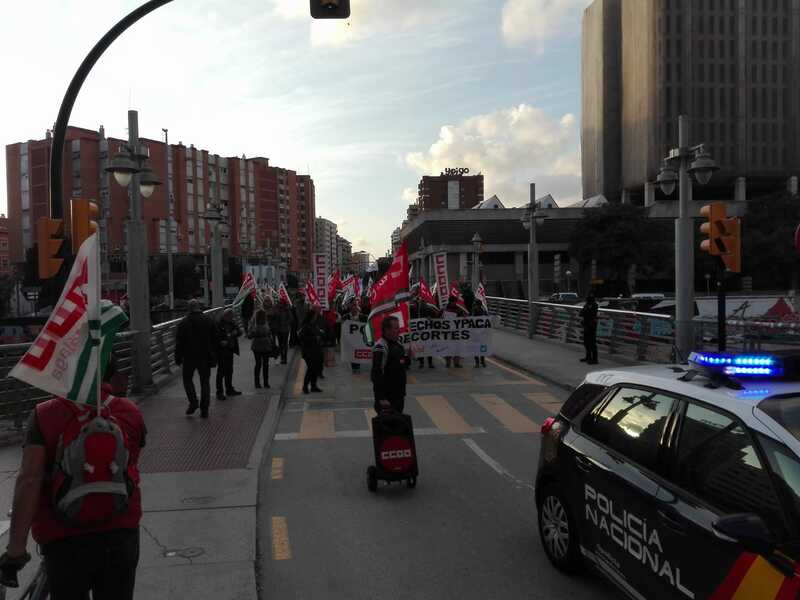 The protest started at 16:30pm at the Supermarket located at Calle Cuarteles, Malaga and continued until reaching the Marina square. According to CC.OO’S press release approximately 1.300 employees from 60 different supermarkets participated in the strike which was due to last 24 hours. The syndicate announced during the strike that employees will be on strike on Christmas Eve. 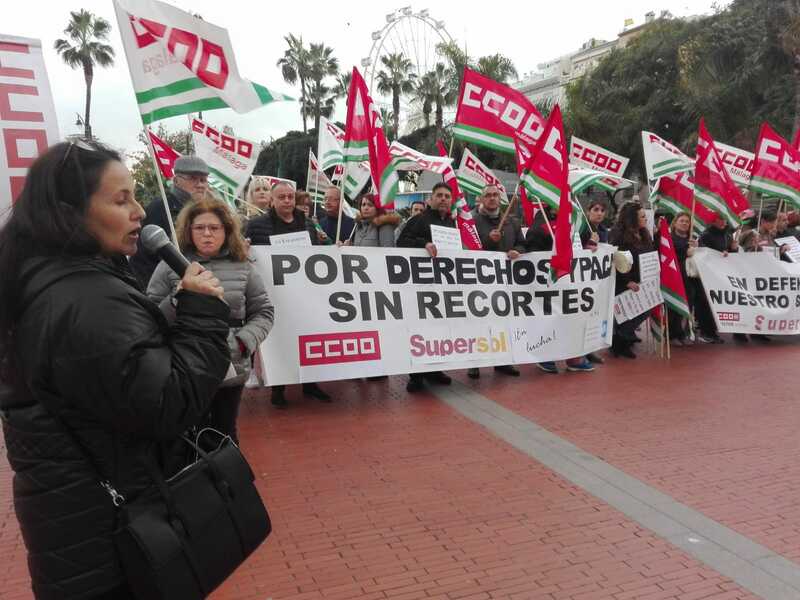 Whilst the protest was in action, Esther Izquierdo, General Secretary of the CC.OO Union said: “we have the lowest salaries in the commercial retail sector in the country”. 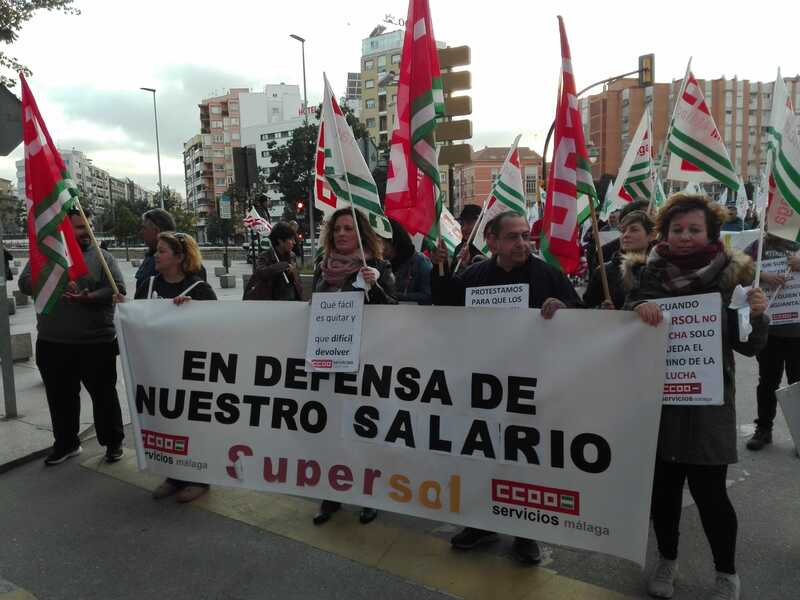 The Supersol staff have suffered between a six and 15 per cent salary drop in the last eight years. The CC.OO Union claims that the staff’s working conditions have not been negotiated nor has the current legislation been applied to the company. 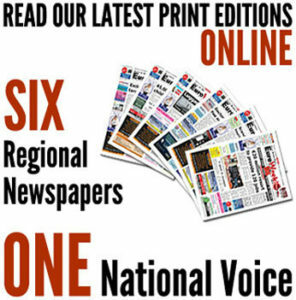 CC.OO says that the situation has become ‘unsustainable’ for employees. 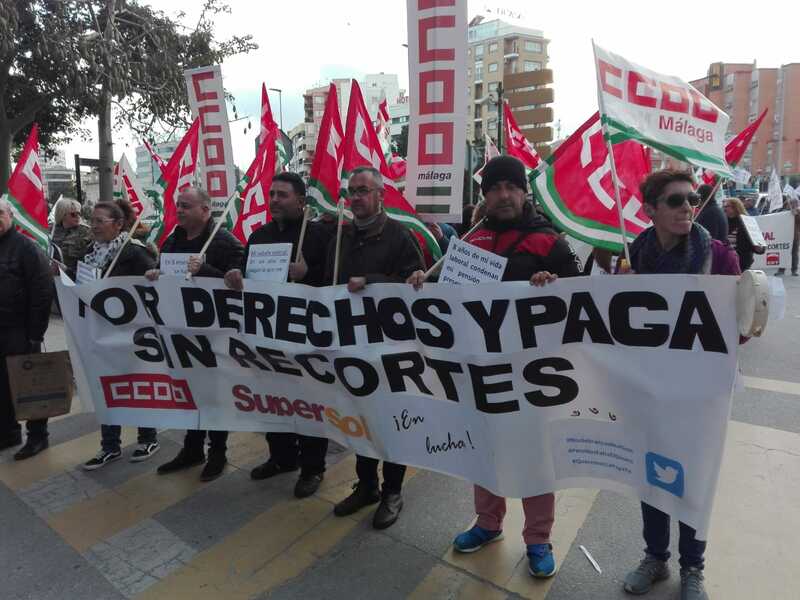 The next strike will take place on December 24, but the CC.OO “hope that the company directors will respect the petitions presented and will be able to reach an agreement that will improve current working conditions”.